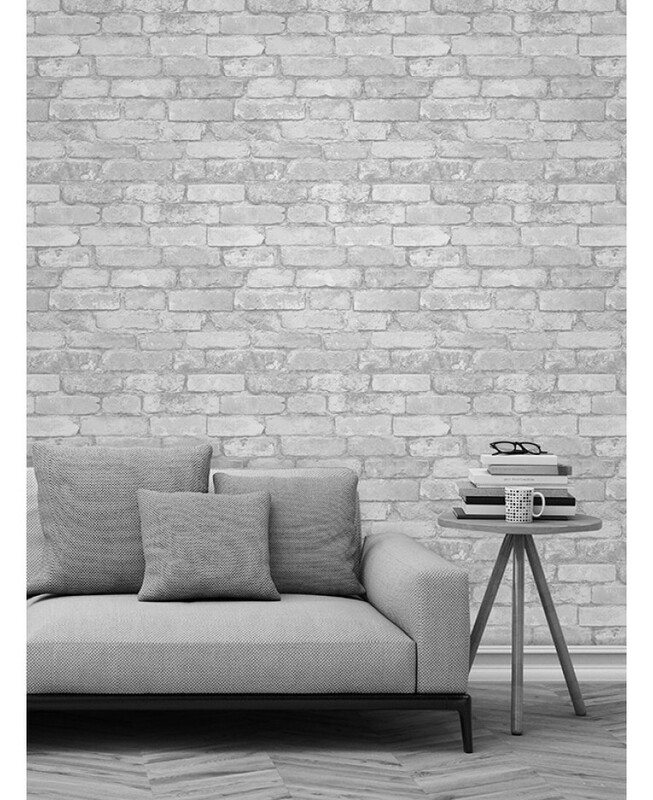 This fantastically realistic White and Silver Brick Wallpaper by Windsor Wallcoverings will make a great feature in any room! 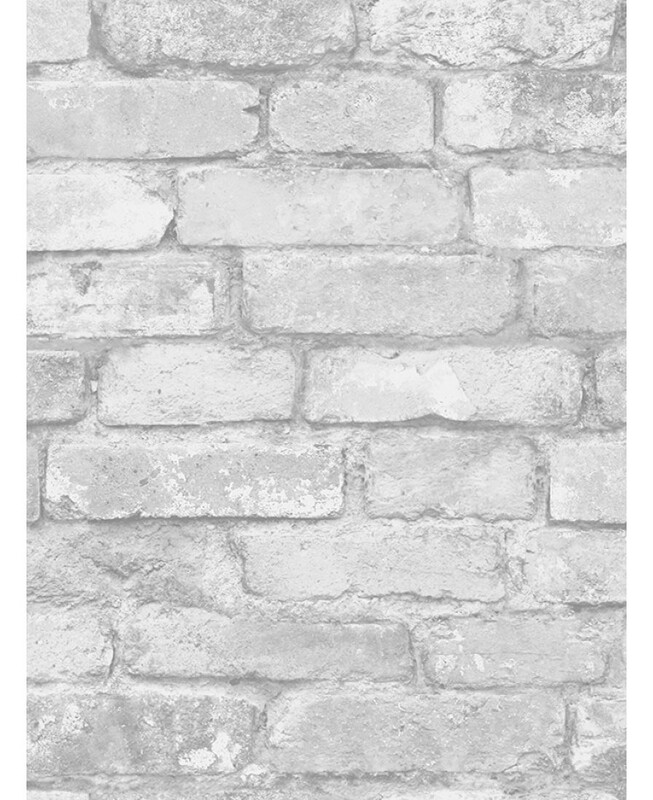 The modern design is based on a rustic white brick with silver mica highlights. 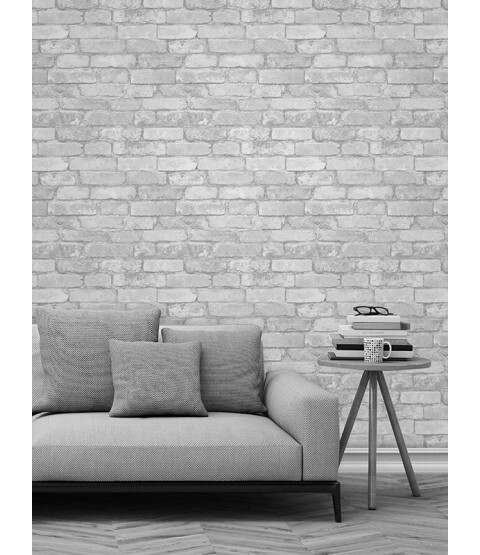 This wallpaper is printed on to luxury heavyweight paper to ensure durability and a quality finish and will look fantastic when used for feature walls or entire rooms.